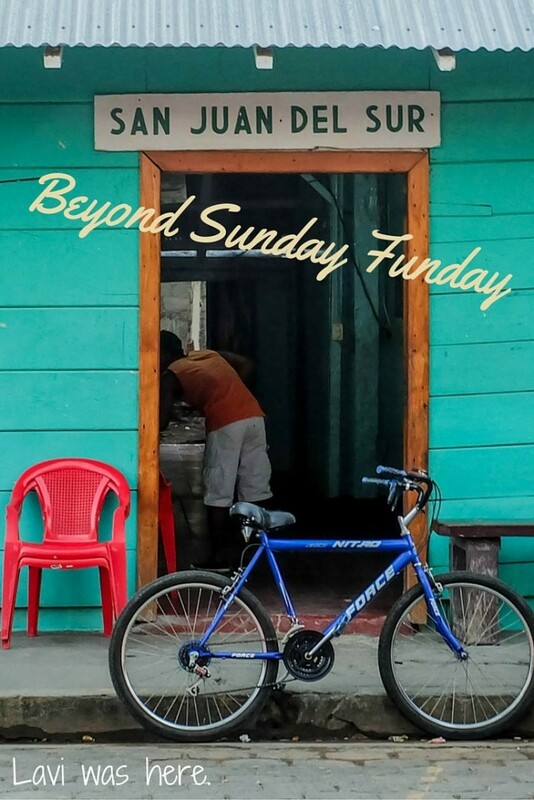 San Juan del Sur: Beyond Sunday Funday » Lavi was here. 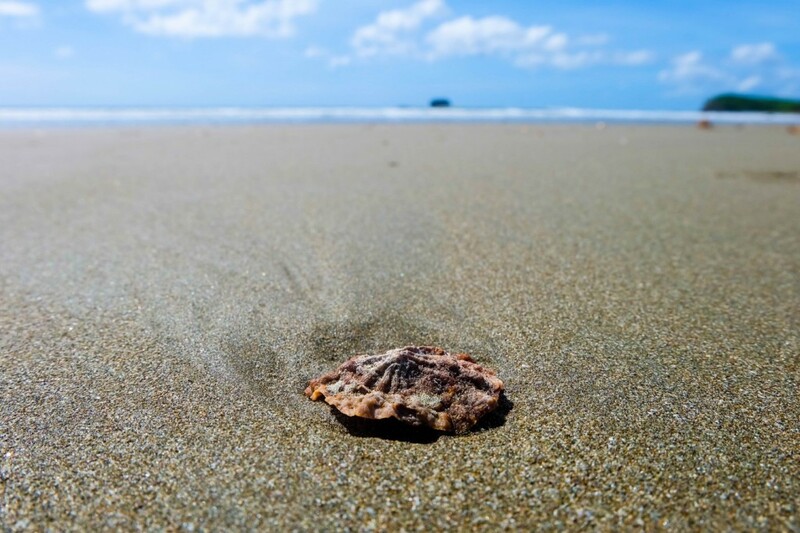 Unlike many of the backpackers flooding to San Juan del Sur, Nicaragua, I didn’t go there for the infamous “Sunday Funday” party. I wanted the sun, sand, and beach. I wanted to take another surf lesson, make new friends, and slow down my travel pace. I didn’t expect to stay for a few days, leave, and find my way back, extending my stay for a few more days every time someone asked me when I was leaving. I not only fell in love with this town, but I loved the wonderful people met there. 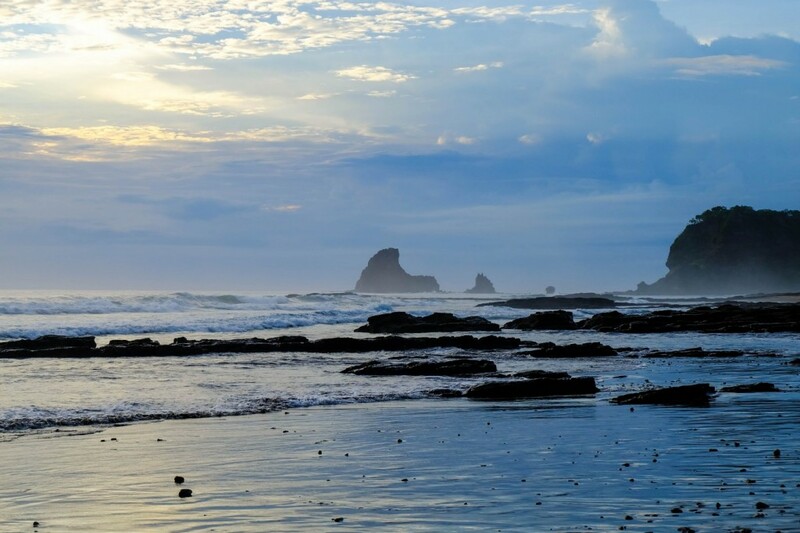 Comprising of both expats living in San Juan del Sur and transient travelers, I had a family there. It’s the first semblance of a stable life I’ve had since I started my trip, and that’s kind of nice to have once in a while. San Juan del Sur doesn’t have the best reputation. 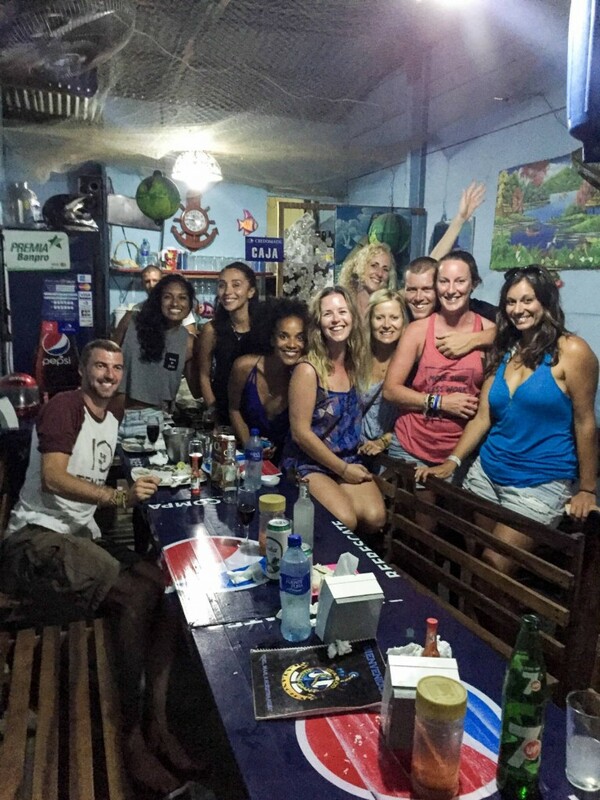 Backpackers flock to the beach town to get drunk and pay $30 for a “Sunday Funday” t-shirt and day drink. That’s completely fine if that’s what someone wants to do, but that’s just not what I wanted to do. I wasn’t sure if I’d like San Juan, but I went anyway. What was I going to do there if I wasn’t partying all day? 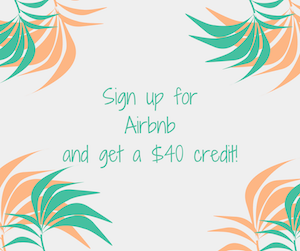 I arrived at Casa Oro, the hostel that quickly became my home before I even realized it, with about 8 other people whom I’d met along the way in Granada and Laguna de Apoyo. With such a big group, we didn’t need to go out of our way to find a party. 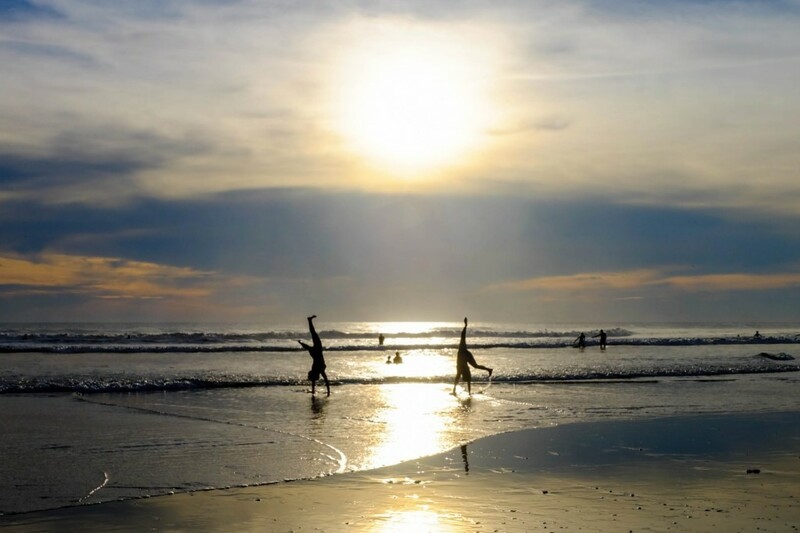 We had our own version of Sunday Funday every day: surf lessons and relaxing at Remanso Beach, afternoons and sunsets at Maderas beach, seafood dinners, and nights out dancing. 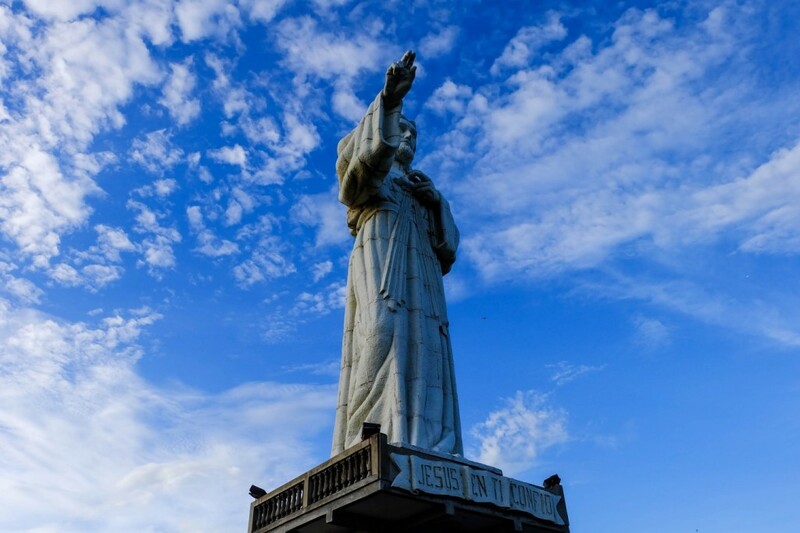 I wrote and sent postcards to loved ones back home and hiked up to the Christ of Mercy statue overlooking San Juan del Sur twice to watch the sunset. My second time around in San Juan del Sur after a short visit to Popoyo, I was only thinking of staying for a few more days. It didn’t feel the same at first; my big group of friends had dispersed and only one remained. I felt alone when he left. I was there to do some social media management for the hostel and hopefully fit in a little surfing. 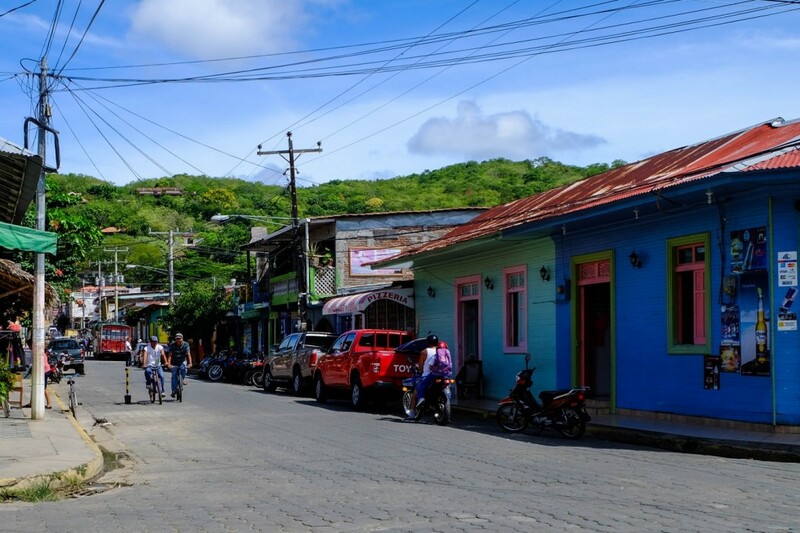 Then I’d move on to travel back up north in Nicaragua, or so I thought. Before I knew it, I barely had a moment to myself because I’d met so many interesting new people who I enjoyed spending time with. I gave up on any plan to leave because I simply couldn’t. I was having too much fun. I’ve said this many times: it’s the people you meet along the way that truly make a place special. I could be sleeping in a cardboard box on the side of the street and be happy as long as I’m with people who are willing to smile and laugh with me. 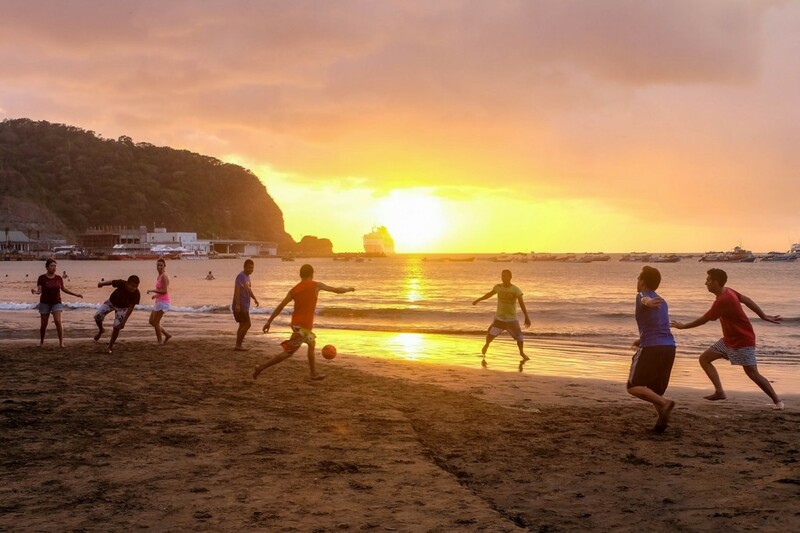 In San Juan del Sur, my face hurt from smiling so much. I laughed over delicious meals in good company, collaborated with a talented photographer, went to some awesome yoga classes, got a surf lesson from a friend that was better than any class I’ve paid for, and opened up to so many people I just met, having deeper conversations than I expected to have. Everyone who worked at the hostel was brilliant and I learned so much from them about life, travel, and business. Oddly enough, a few of us were connected through six degrees of separation. It didn’t feel random that I’d met them and decided to come back; I was supposed to be there. I was exactly where I needed to be. The people I met in San Juan lit a spark in me. I felt more like myself than I have in a long time. Having some part of a routine was so comfortable. Not every day was the same, but most of the time I’d wake up early and get some blogging and social media work done, sometimes go to my favorite juice stand or more often than not, get a decadent brownie from the café down the street. Then I’d hit the beach if I didn’t have anything else to do around town. I fell in love with surfing, which was a major part of why I loved San Juan so much. I’m no expert, but I love the feeling of standing on the board on top of the water. Hermosa Beach was beautiful, but unfortunately I wasn’t planning on surfing the day I went there. While the waves at Maderas Beach were a bit too difficult for me and I spent more time getting pummeled by waves than catching any, I loved surfing at Remanso Beach. 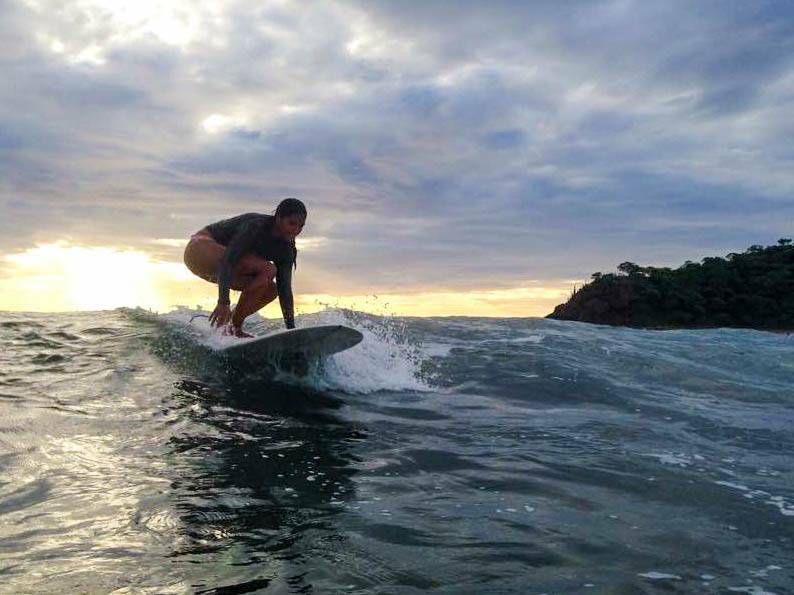 My last day surfing at Remanso, the water was so clear that I could see almost straight to the bottom while sitting on my board waiting for waves. The waves were few and far between, but the water was so gorgeous and I felt so much peace and happiness as the hostel bartender and I chatted while waiting for the waves. It was my first time catching bigger waves and by far my favorite day on the water. As I waited for the taxi, I laid in a hammock and looked up at the sky, listening to the wind blow. I thought about how I didn’t want to leave San Juan, or Nicaragua for that matter. It was the perfect ending to my time in San Juan, not wanting to move, but swaying in the wind anyway. It made me sad to leave, but I know that the wind will blow me back there again one day. 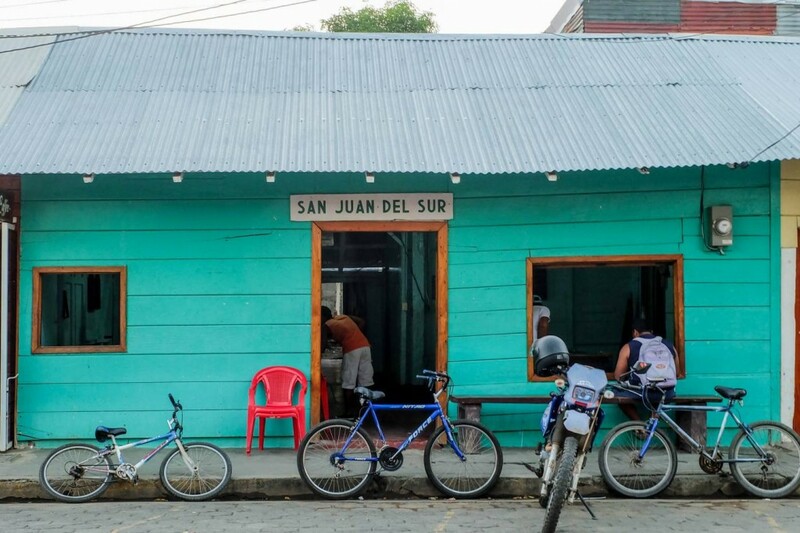 It didn’t take much for me to fall in love with San Juan del Sur. The town is more beautiful than it lets on. The people are more incredible than you’d ever believe. If you look past the hazy reputation it has, you’ll find a sparkling gem, and you’ll never want to leave. 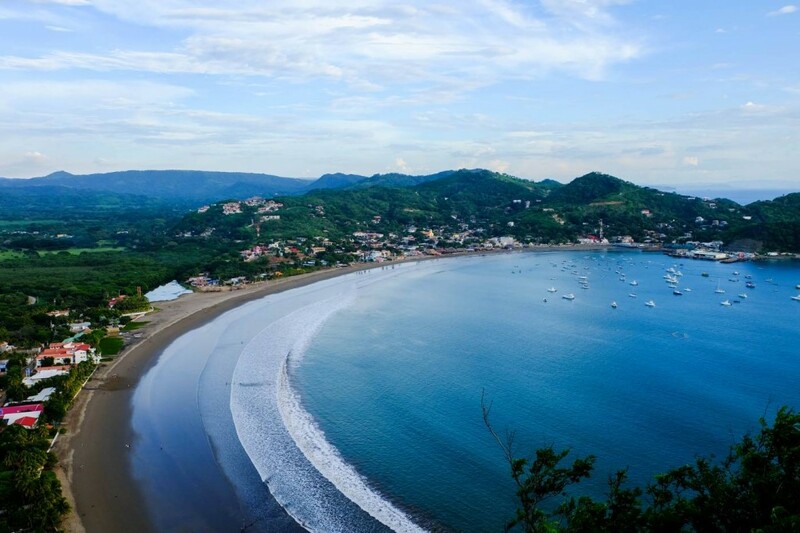 Then again, maybe the hidden beauty of San Juan del Sur isn’t for everyone to see. I’m glad I’m one of the lucky ones that did. You should definitely take a lesson, Rebecca! It’s so much fun. Honestly it’s like no other sport I’ve ever tried, I fell in love right away! So happy to have been part of your journey. Keep rocking and being curious. Sending love from San Juan always. I’m so glad you had such a fun (non-Sunday Funday) experience. 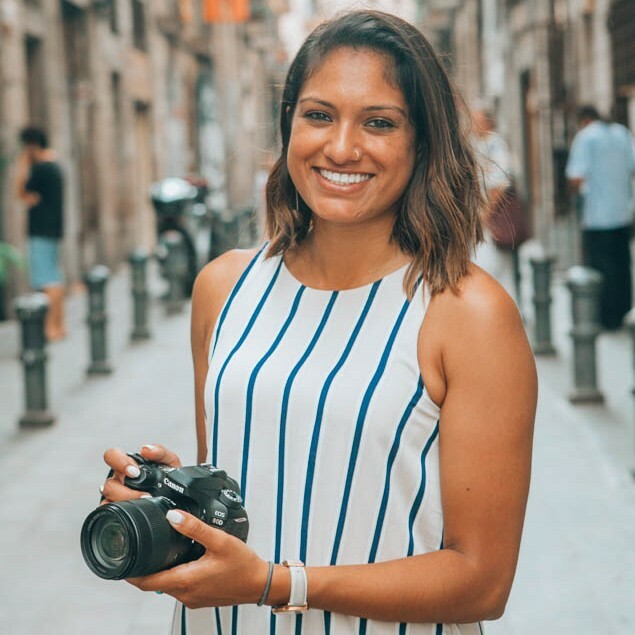 I’m planning to visit in early May with my sister, and when I was speaking with Stephanie of My Quarter Life Epiphany, she sent me your way 🙂 Now I’m so excited to visit San Juan del Sur, and maybe even to surf even though that’s never been high on my list! 1) How amazing is Steph?!! She’s such an inspiration!